Add some Ka-pow to your child’s next party with a visit from Batman complete with his Batmobile! 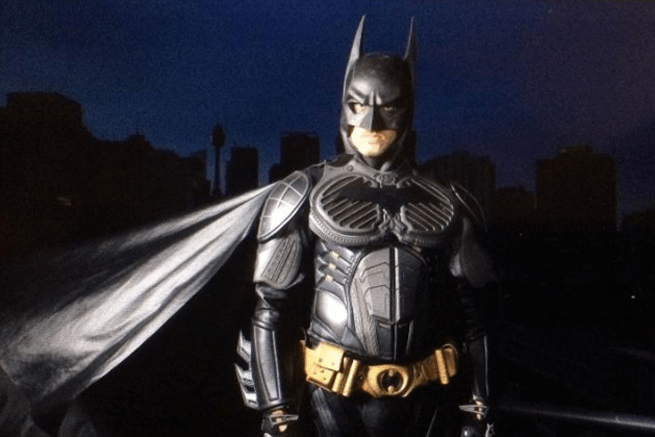 Perfect for the superhero lover in your family! 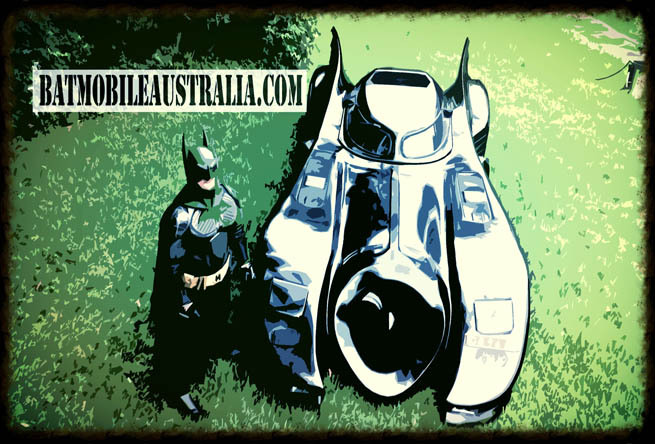 What started with a few spare body parts from Warner Brothers 1989 film “Batman” turned into a dream to build a complete, working and Australia’s only registered 1989 Batmobile; bringing to life all the magic from the movie and giving people the Batman experience normally only reserved for a select few. It has a working front turbine, afterburner and the original claimed performance. 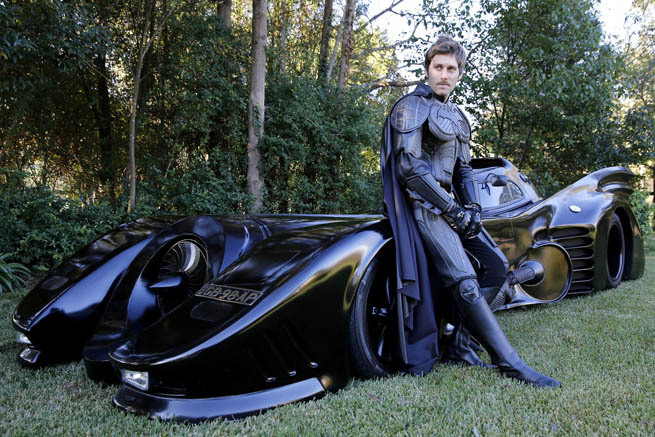 Having Batmobile at your child’s party or special event will be a memory they keep with them forever! 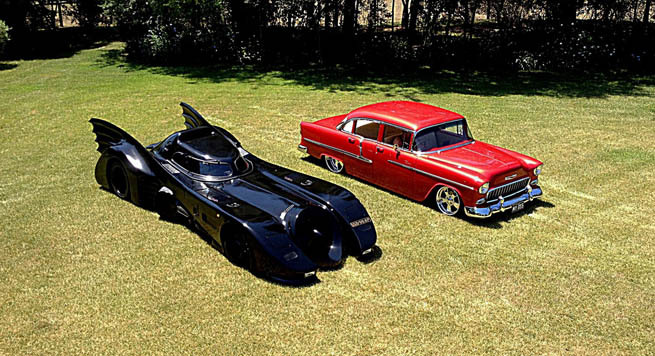 Discover more on the Batmobile website.